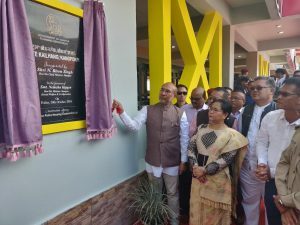 Manipur Chief Minister, N Biren Singh on Friday said that politics is to protect and preserve the precious lives of the people and to build cordial relationship among various communities and inclusive development in the State. 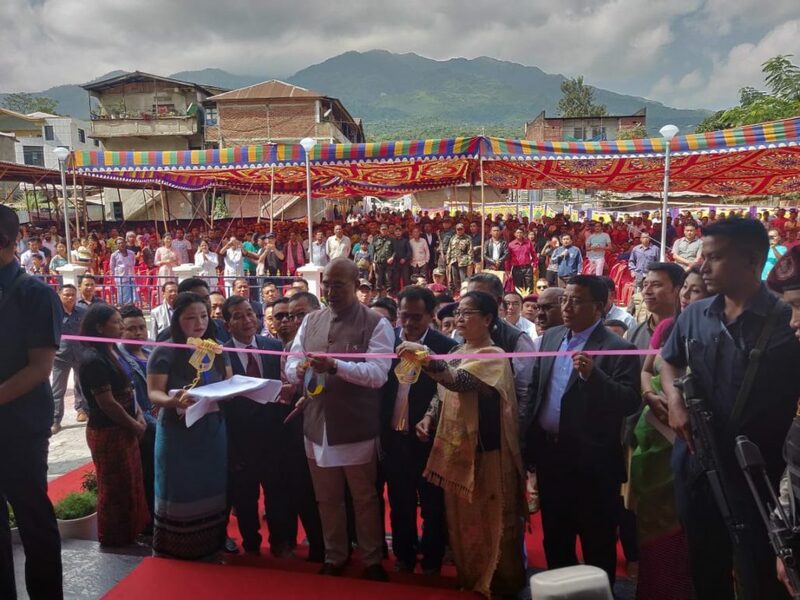 Biren said this while inaugurating the of ‘Nute Kailhang’ or the Women’s Market at Kangpokpi. Stating that the construction of Women’s Markets in Ukhrul, Churachandpur, Jiribam and Kangpokpi was completed on time because of the support and co-operation of the people, he assured that Women’s Markets of Tamenglong, Senapati and Chandel district would be completed by December this year. 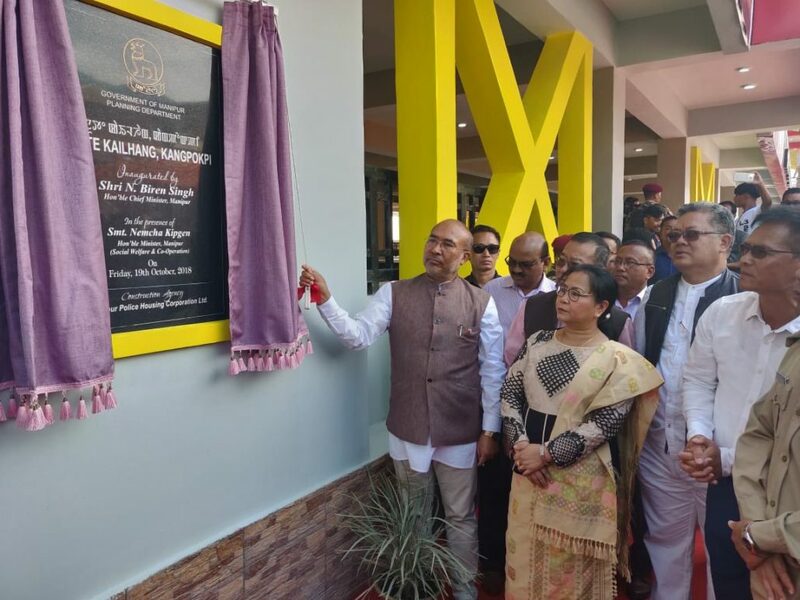 He also laid the foundation stones for Transit Accommodation for doctors and teachers at Kangpokpi and Saikul and a 100 bedded hostel and upgradation of Kasturbha Gandhi Bal Vidyalaya (KGBV), Ekou Mulam at a function was held at IT Road junction of Kangpokpi district on Friday. 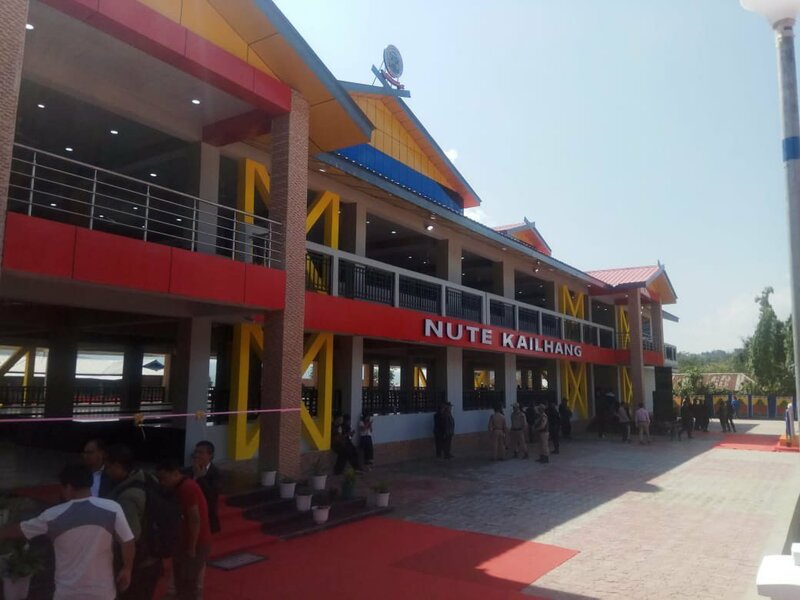 Addressing the gathering, Biren said that his government is committed to further strengthen unity among various communities so that all people can live in peace and harmony in the State. Stating that it was unfortunate that there was division between the hills and valley in the past, he said that the present Government does not discriminate anyone on the basis of religion, caste and community. Asserting that disgruntlement of a particular community should not create problems to the general public of the State, he further appealed to all to refrain from bandhs, blockades and general strikes that affect the lives of the common people.